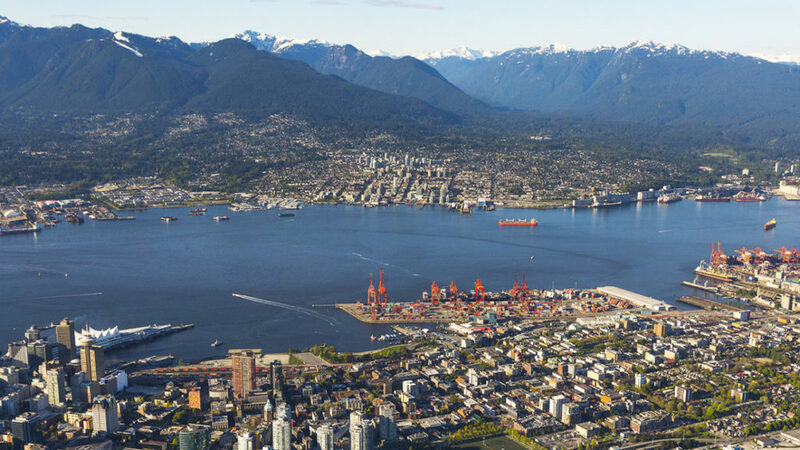 The Vancouver Fraser Port Authority, the federal agency of the Port of Vancouver, Canada’s largest port, has joined SEA\LNG, the multi-sector industry coalition aiming to accelerate the widespread adoption of LNG as a marine fuel. This is the fourth port member to join the coalition, alongside Port of Rotterdam, Yokohama-Kawasaki International Port Corporation (YKIP), and most recently the Maritime and Port Authority of Singapore (MPA). Together, the ports remain committed to supporting the coalition’s vision of a competitive global LNG value chain for cleaner maritime shipping. SEA\LNG continues to unite key industry players from across the LNG marine value chain, from major LNG suppliers, shipping companies, infrastructure providers, downstream companies, and shipyards, to OEMs, classification societies, port authorities, shipbrokers, and financial institutions, to address the commercial barriers to LNG, particularly in the deep-sea shipping segment.